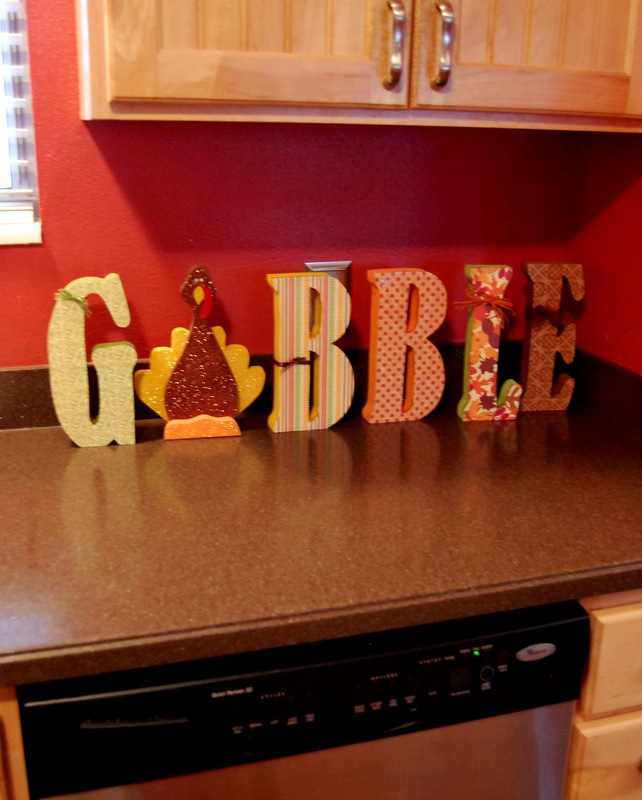 I picked up a "Gobble" wood craft kit for Thanksgiving at Crafty Wood Cutouts in Orem. It was really easy to do, and only took about 2 hours from start to finish. First I traced the letters on the wrong side of the paper. I made sure the letter was upside-down when I traced. You could trace on the front side of the paper leaving the letter right-side-up, but I chose to do it this way so I wouldn't have to erase any pencil marks. 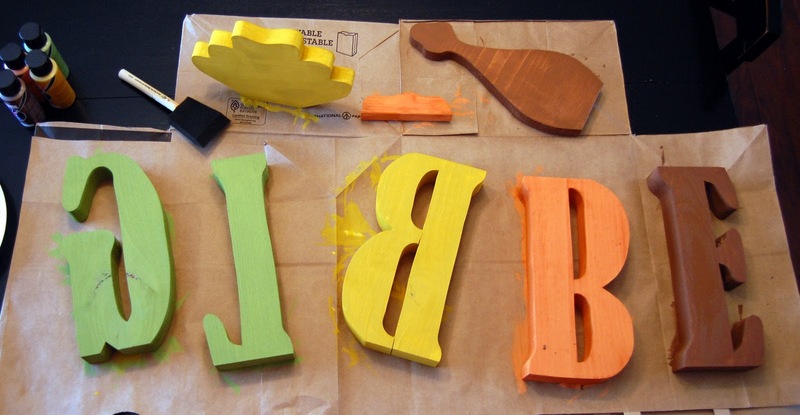 Then I painted the sides and back of each letter. I painted every side of each piece of the turkey. I also painted just around the edges of the front side of the letters in case the paper didn't end up being cut exactly to each edge. While the paint was drying, I cut out the letters I had traced on the scrapbook paper. Once the paint was completely dry, I used Mod Podge to secure each paper cutout to each wood piece. Never used Mod Podge? Just paint a layer where you want the paper to go, using it as a glue. Smooth your paper over the wood making sure there are no bubbles or creases. Paint another layer of Mod Podge over the top to finish it off. The Mod Podge will be creamy at first, but it dries clear. For the turkey, I painted just the top of each piece with Mod Podge. I spread the glitter all over and let dry. I shake the excess glitter off onto a piece of cardstock, and put it back in the glitter container for future use. I then used wood glue to glue the pieces together. I added ribbons and raffia to the G, B, L, and E.
I added 3 jewels to one of the Bs. It turned out great! 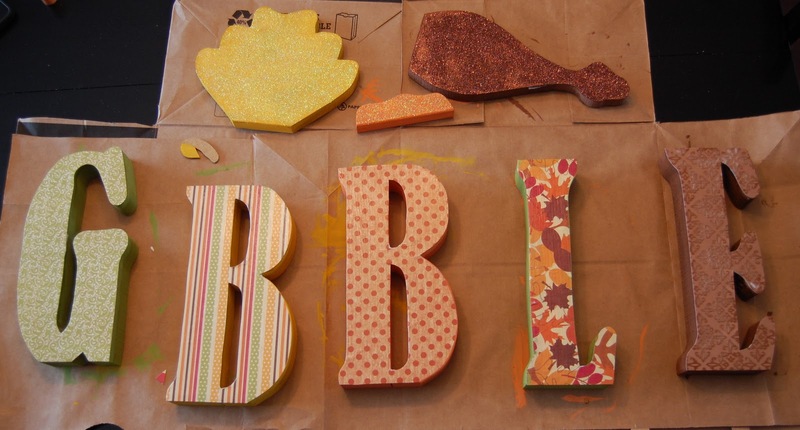 This would be perfect project to do with a young woman working on Personal Progress, or a ladies craft night! 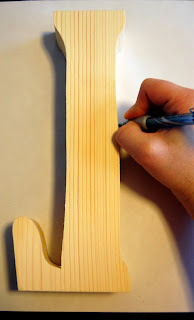 So...do you want to win a $15 gift card to Crafty Wood Cutouts to go toward the project of your choice? 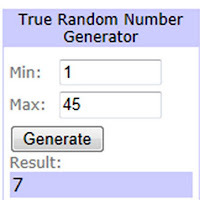 TO ENTER: Take a look at their site and tell me a craft you think is cute. This giveaway is for Utah locals only - within a reasonable distance from the Orem location. The prize package is for pick-up only at the Orem location. This giveaway will end at 11:59 PM (Mountain Daylight Time) on December 5, 2011. Fine print: Although I received a free product for reviewing this product, the opinions on this post are 100% mine. The giveaway is for people willing to drive to Orem only. 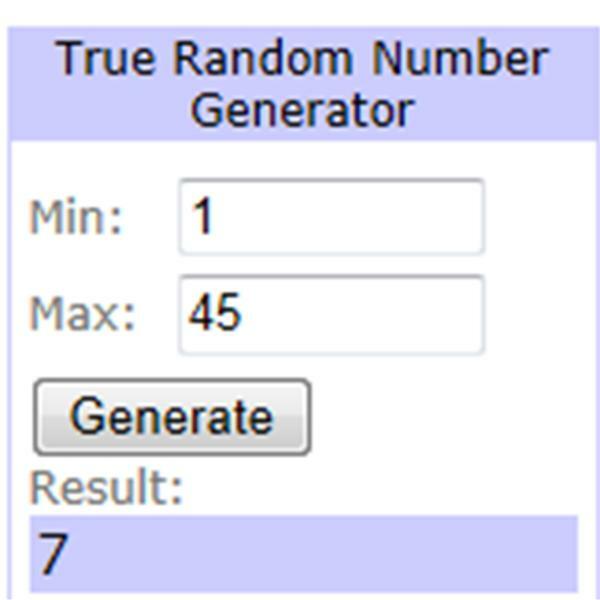 CONGRATS TO KIMBERLY WHO WON THIS GIVEAWAY! The Merry Christmas one is super Cute! I would love the Christmas ladder! It's adorable. Wish I lived in Utah so I could check out that store... it looks fantastic! Those are all so cute! I like the Christmas ones. I follow Utah County Mom on Facebook. I think the Autumn letters are really cute. Thanks for the giveaway! I did this: Like Crafty Wood Cutouts on Facebook. I liked the Christmas ladder. i am following utah country mom on twitter. i posted to facebook about the giveaway. i subscribe to utah country mom via email. I "liked" this on facebook! Thanks for the give away! I could always use more Christmas decorations. I love the HoHoHo craft! Thanks! What a cute idea! I will have to do something like this next year. Thank you for sharing! Their Christmas ladder is darling! I like the grinch one. Super cute! So glad you linked up with us! 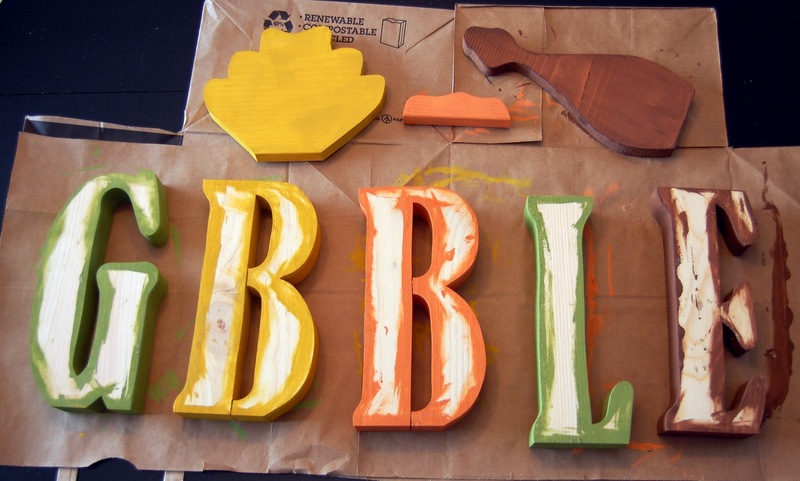 I love these themed wood crafts. These are great to have around for the season.